Thanks for all your feedback about our mobile site redesign! We’ve been working on it for months and it’s been exciting to finally see it in operation and your notes have been so helpful. Jacek has added an FAQ section to his introduction the other day that outlined the changes. Please revisit that post here for answers to common-asked questions and navigation support, including how to revert back to the classic format if that’s your preference. We so appreciate your ongoing patronage as we continue to both stay viable in a volatile environment and develop new content, invest in our talent, and of course, gossip. 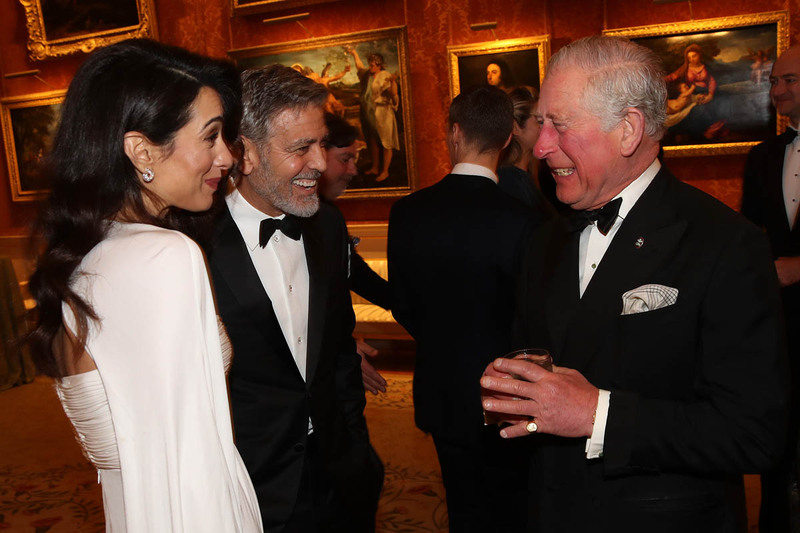 Let’s get to that gossip – here are Amal and George Clooney at Buckingham Palace last night for a dinner hosted by Prince Charles’s The Prince’s Trust. 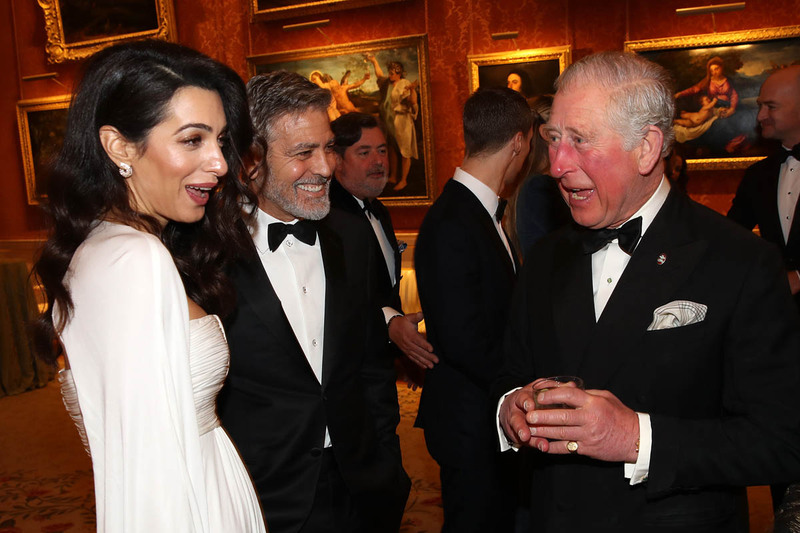 Old Charles must have been feeling pretty puffy about having the Clooneys at his party. 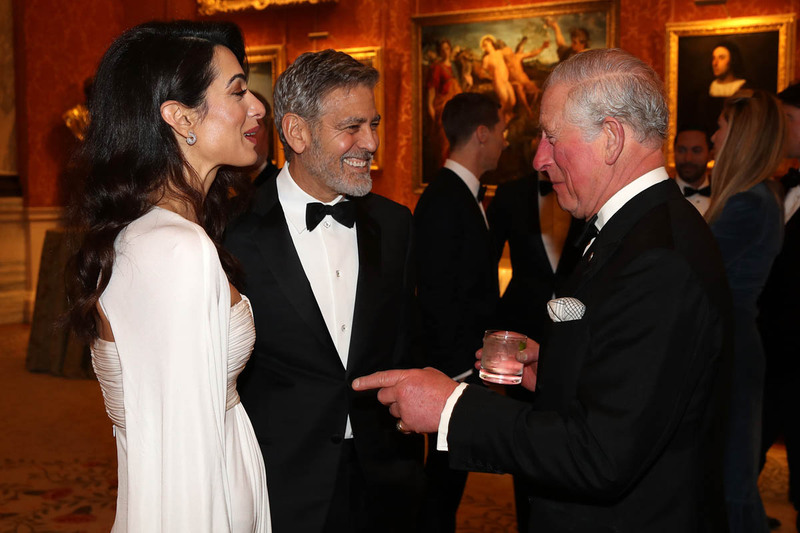 This, however, is a friendship that has been strengthened by Meghan Markle’s connection to the Clooneys, Amal in particular – something Charles’s viper courtiers, who’ve been taking advantage of the months of negative publicity about his sons, would never acknowledge. They’ve been quieter lately though, perhaps because they’ve done their jobs: Charles has been riding a pretty positive publicity wave the last few months. 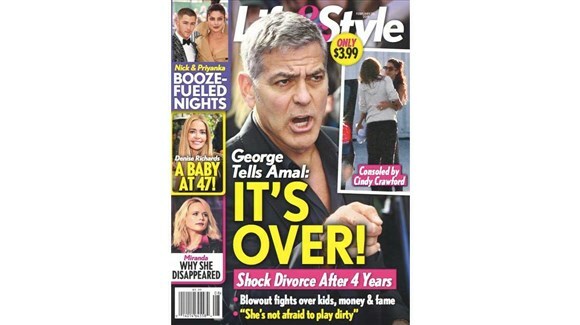 Per Gossip Cop, the magazine said that George was sick of living in Europe and that they’ve been fighting because Amal wants him to be more political. 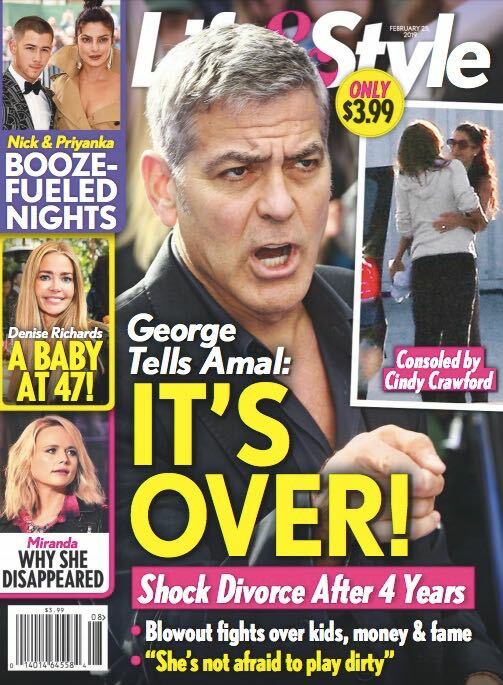 It’s Life & Style so, obviously, there’s nothing to see here but if they weren’t so lazy about their story manufacturing, they would have come up with better drama than living arrangements because…do you know much money the Clooneys have invested in their English estate? Where they are pretty much left alone, as opposed to in LA when it’s so much easier to find them and their kids? Those babies have been kept pretty undercover and a lot of that has to do with where they spend their time. 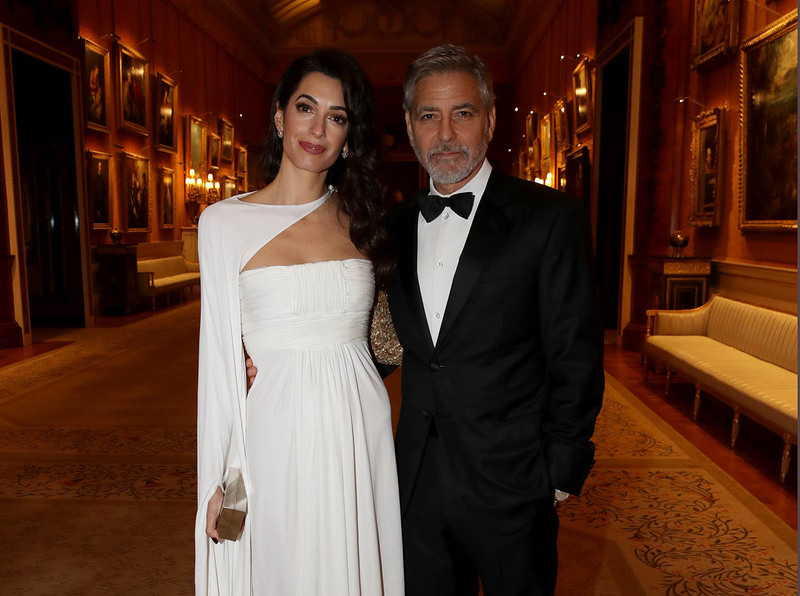 Speaking of babies though, because we’re all obsessed with the College Admissions Scandal, where do you think the Clooney twins will go to university? Duana’s post about the latest scam in the Year of the Scam is coming up soon.